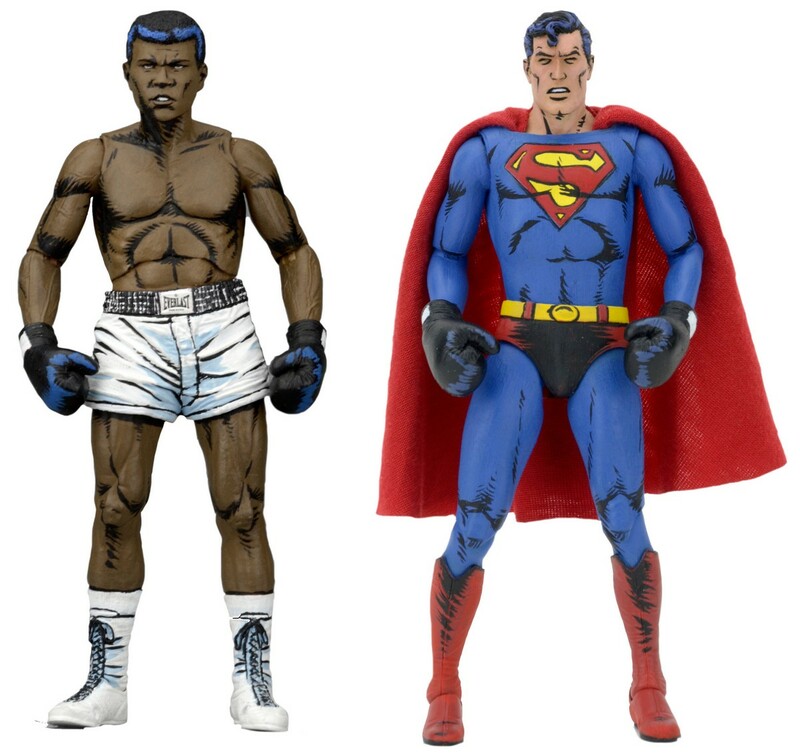 This DC Comics Superman vs Muhammad Ali 7-Inch Action Figure 2-Pack celebrates one of the most famous matches of all time. In 1978, legendary boxer Muhammad Ali actually defeated Superman in Superman vs. Muhammad Ali and it would ultimately set the 2 up to save the planet from an alien invasion. 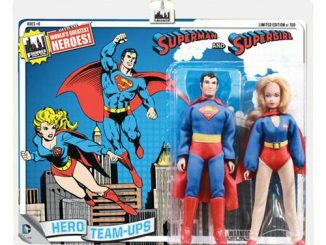 This team-up is now in action figure form. 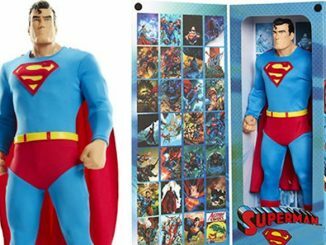 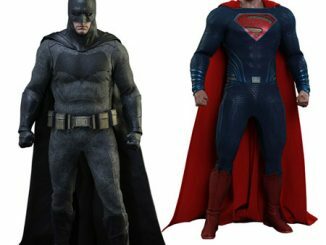 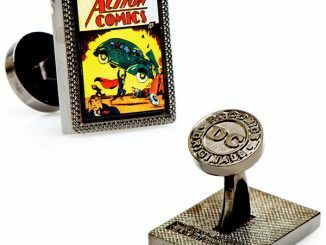 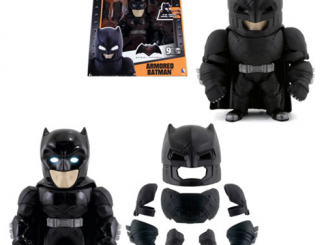 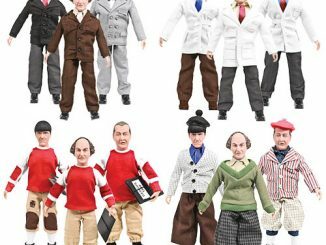 These 7-Inch action figures have over 25 points of articulation and are based on Neal Adams’s cover art. 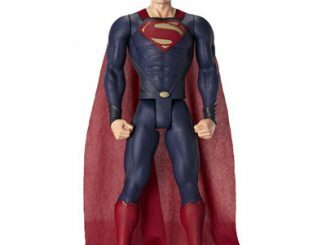 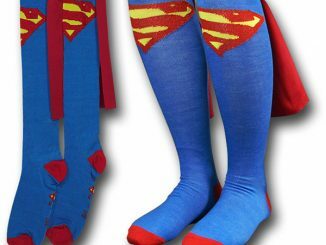 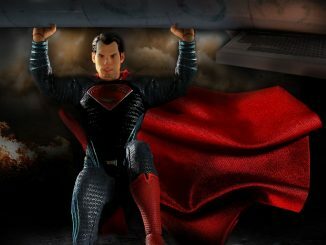 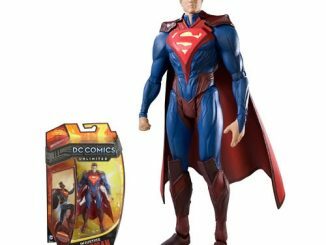 Superman comes with alternate ungloved hands. 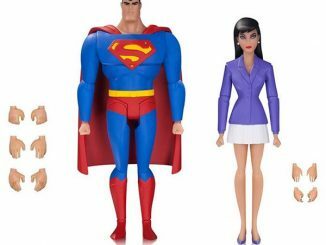 Only $39.99 from Entertainment Earth. 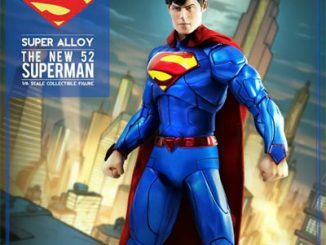 You can pre-order it now for October.